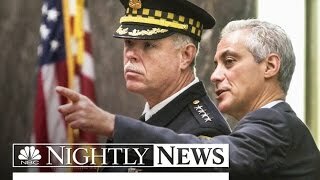 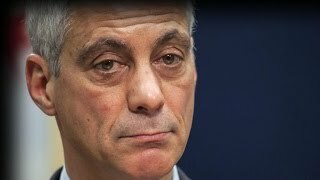 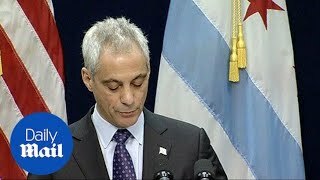 Chicago mayor Rahm Emmanuel holds a news conference on the release of a video of police shooting a black teenager. 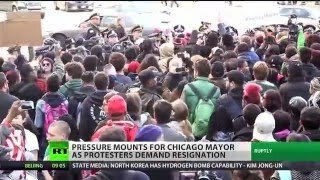 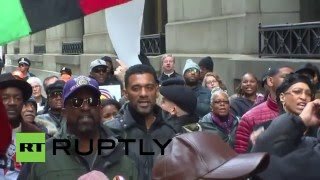 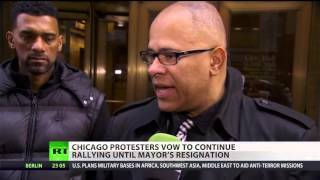 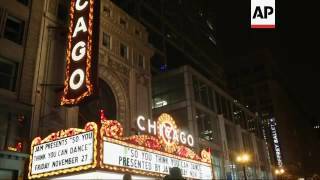 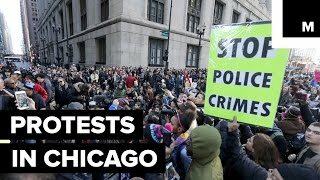 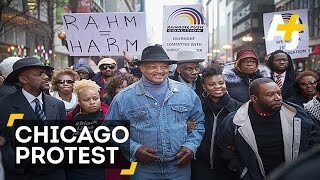 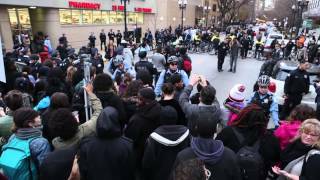 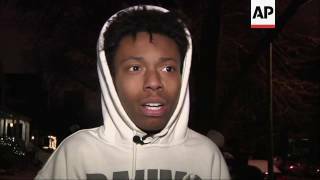 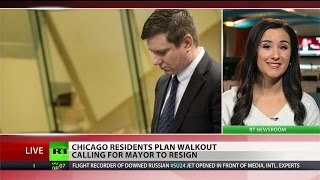 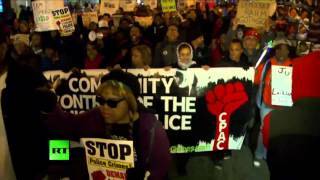 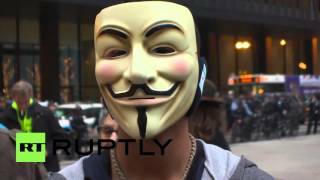 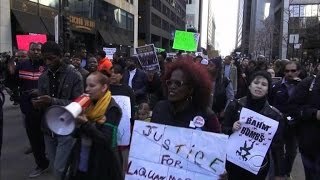 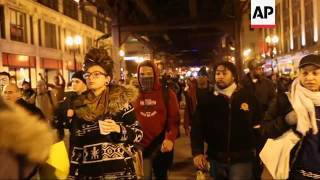 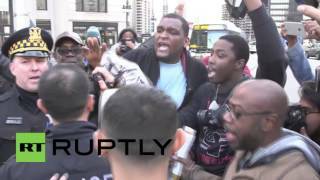 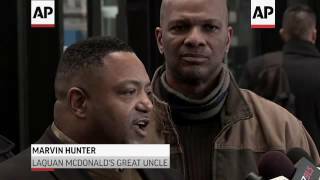 CNN's Ryan Young talks with protesters about why they want Chicago Mayor Rahm Emanuel to resign from office immediately. 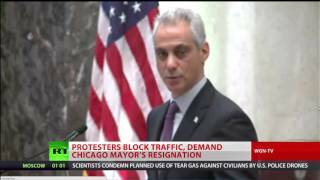 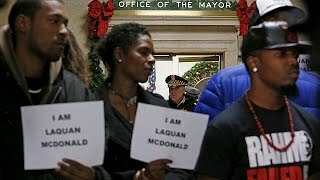 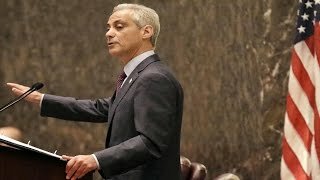 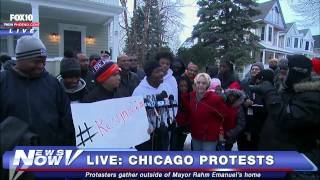 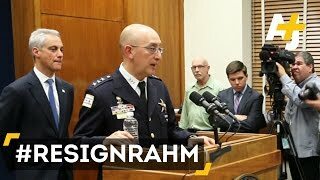 Protesters hold press conference in Chicago, demanding Mayor Rahm Emanuel's removal. 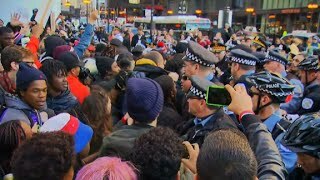 Hundreds of protestors marched through downtown on December 9 calling for the resignations of Mayor Rahm Emanuel and State's Attorney Anita Alvarez.